This program allows you to visit Cusco's main architectural monuments, combining the traditional circuits, with a more easy go and relaxed way to get to know the Incan City of Machu Picchu and have more time to visit other archaeological complexes, such as Winaywayna, the Temple of the Moon and others which cannot normally be appreciated on a short visit. 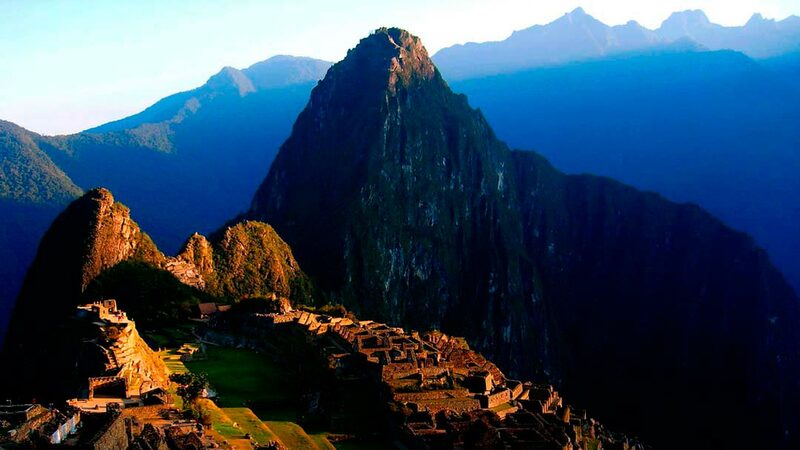 Spend the night in Machu Picchu Pueblo, is already, in itself, a different sensation, in nature's peacefulness, under the Apus protection, at the foot of the Incas' Sacred City , in a cosmopolitan atmosphere and a quite warm climate. Discotheque (Optional and on your own account). Ride on a tourist bus up to the Incan City of Machu Picchu, Wonder of the Modern World, located among abrupt mountains and almost inaccessible places, presenting a set of houses, squares, stairways, towers, walls, water fountains, ceremonial places, such as the Intiwatana (Solar observatory), sacred temples and benched terraces, with an incredible urban harmony, displaying the Incan engineering's high level of development. 8:13 p.m.: Arrival at Poroy's train station and transfer to your hotel. Breakfast at your hotel and transfer to the airport or bus station. Additional nights due to flight or train cancellations, or that of other services, for reasons beyond the company's control.